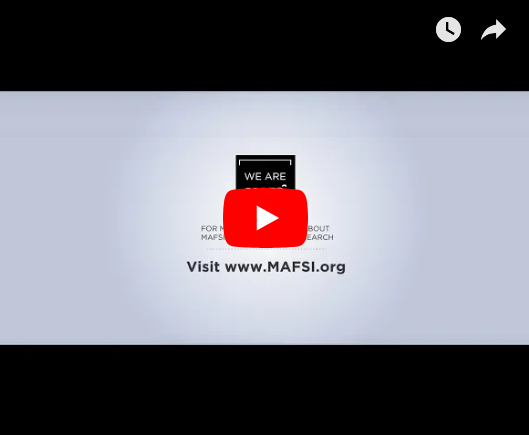 As a MAFSI member, you are able to access MAFSI's searchable online Locator which lists our 270+ rep firm members and 220+ manufacturer members. The data is always current as the Locator is updated daily. 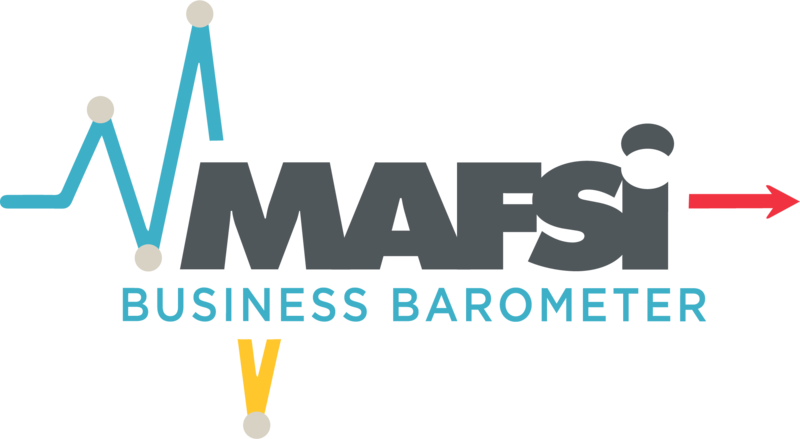 REGIONS: These territorial designations are only suggestions and should be modified to suit your needs and the marketing capabilities of your manufacturers' agent. The agreed-upon territory or territories should be included in the contract with your manufacturers' agent. Questions? Please contact us today at (404) 214-9474 or [email protected]org.